Last night #thinkingoutloud kicked off, which is a virtual exhibition comprising of a collection of works across various mediums including, a home-documentary, a short film, an audio presentation, a photography capsule and audio presentation – all curated by writer, creator and former Hype editor, Fred Kayembe. Over the next 2 weeks, the online content capsule, hosted by brkfstfordinner.tumblr.com, will be updated with miscellaneous content that intends to speak to the vast spectrum of human thought. The capsule boasts collaborations with some of the country’s premier emerging talents, as well as some interesting subjects, namely, Muzi, Shane Eagle, Astryd Brown, producer Shooter Khumz, photographer Sachin Aurakeasamy, Mashayabhuque KaMamba and writer Spaceboy P, among others. Works will be release in pieces and will be up for viewing between 10 July and 27 July 2018 on , after which all content will no longer be available. You can watch the full Keys Open Doors documentary below which is a personal documentary exploring the role hip hop culture is playing in helping to define personal identity in an increasingly post-nationalist world. 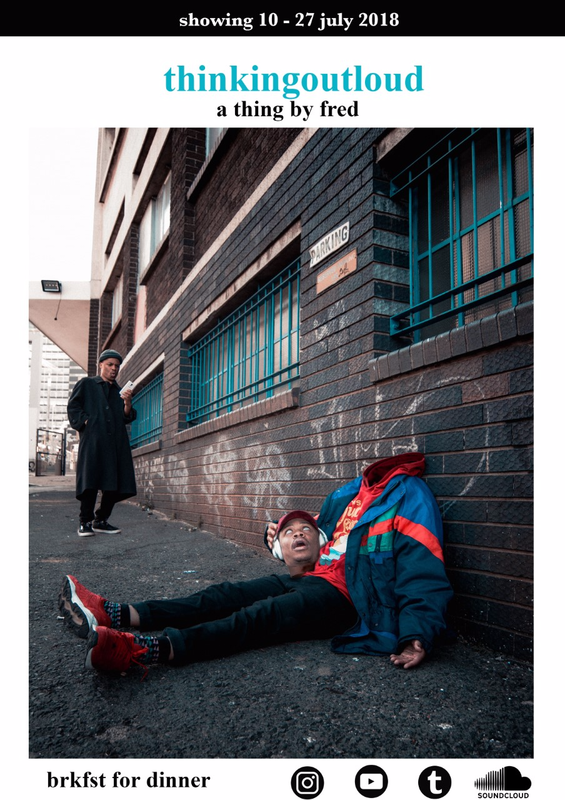 It also includes personal anecdotes, footage from marquee moments in S.A urban culture collected over the past 5 years and insights gathered during Fred’s post as Hype Magazine Editor.